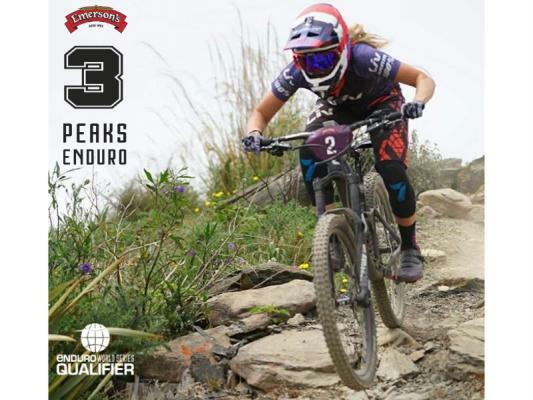 Just a couple of days to go until the Emersons 3 Peaks Enduro kicks off down in Dunedin this weekend. The race includes the best trails in Dunedin and is an EWS qualifier event. Good luck to all the competitors. If you're local & not racing make sure to check it out. This year Shockcraft is a race sponsor and there will be two $250 Shockcraft suspension service vouchers up for grabs.